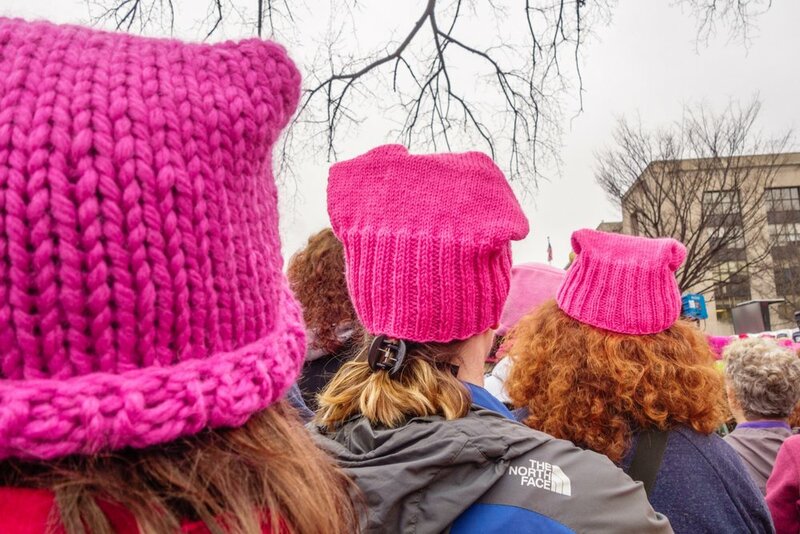 The Women’s Civil Liberties Union (WCLU) is a 501(c)(4) nonprofit, public interest and human rights organization dedicated to revolutionary womanhood by asserting women’s rights, and opposing the political agendas, public policies, and forms of legislation that are unjustly interfering with women’s life and liberty interests. The WCLU advocates in federal and state legislatures, monitors courts, and works in media to raise awareness, eradicate public corruption, advocate for social justice, demand human dignity, and uphold the freedoms guaranteed by the U.S. Constitution and international treaties such as the Universal Declaration of Human Rights, the International Covenant on Civil and Political Rights, and the United Nations Declaration on the Rights of Indigenous Peoples. The WCLU promotes a zero-tolerance policy on misogyny, sexual harassment, violence and discrimination of any kind against women and girls; and supports ratification of both the Equal Rights Amendment (ERA) and the Convention on the Elimination of all Forms of Discrimination Against Women (CEDAW). We are a non-partisan organization. We are not affiliated with any major political party. We do advocate for women's and children's rights - i.e. lobbying in Congress, writing and presenting information to members of federal and state legislatures, etc. We do act as a liaison to the Federal government - we do policy advisement and help write legislation to end discrimination against women and children. We do advocate for ratifying the ERA and CEDAW. We do provide legal information to help you identify domestic violence and battle corruption. If something doesn't feel right, it probably isn't. Do not despair or let others gaslight you. White collar criminals go to great lengths to hide information. Investigate. Please peruse this site, especially our 'Media' page for links to federal court filings, etc. They may be helpful in constructing your own federal complaints, making FOIA requests, making requests for State and Federal Judicial financial disclosures, etc. We do not provide legal advice or attorneys. We do not offer mental health counseling or group therapy, nor are we a hotline for domestic violence. We cannot field these types of calls and there is already a National Domestic Violence Hotline (see our 'Abuse' page). We are well-aware of the problems women and children are facing and the trauma involved. If you are a victim of the family court and/or CPS, please look into local support groups and the many community pages and groups on Facebook created by moms who are similarly situated. Our links for Facebook and Twitter are at the bottom right corner of this page. Once you are accused of having a so-called "syndrome" like PAS or any other mental illness (i.e. Bipolar Disorder, "undiagnosed mental illness", "unknown mental illness"), you are covered under the Americans with Disabilities Act and the ADAAA as a person with a perceived disability. This does not mean you are mental ill or guilty of the bogus, discredited theory of PAS. It means you are being treated in court like you are, which is illegal. Karin Huffer said it best, "Crazy is the new C-word." So, things like taking your kids away based on Parental Alienation, not offering you ADA accommodations, never referring you to the ADA coordinator at the courthouse to begin with, discussing your mental health in open court, forcing you into custody evaluations with a social worker or mental health professional you did not pick, forcing you into mediation or counseling with your abuser - these are all violations under the ADA. We offer advocacy under the Americans with Disabilities Act (ADA) for women and children who have psychiatric injuries such as Post-Traumatic Stress Disorder (PTSD), which includes Legal Abuse Syndrome and Battered Woman Syndrome. We also offer advocacy for women and children who have been accused of having mental health issues and perceived disabilities such as Parental Alienation Syndrome (PAS). Do not be ashamed of using the Americans With Disabilities Act to help your case. Women don't have the rights they think they do in America, but the ADA has teeth. The ADA is a powerful tool you can use to combat family court corruption. Our ADA/ADAAA forensic disability specialist and advocate is Susan Skipp. She can be reached at Susanadaadvocacy@gmail.com.